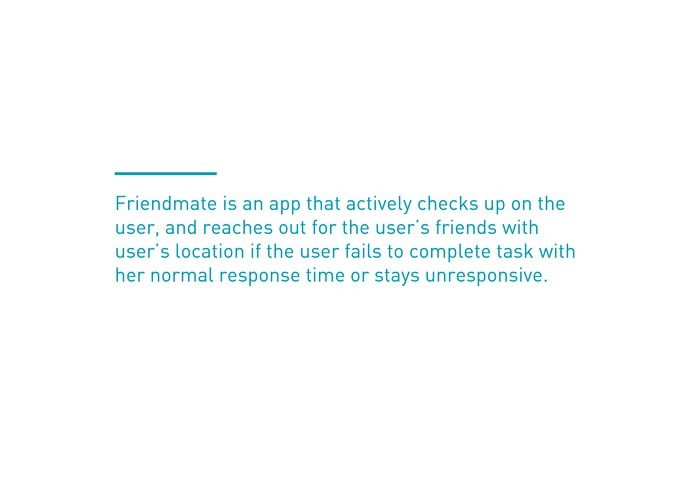 FriendMate is an app that actively checks up on the user, and reaches out for the user’s friends with user’s location if the user fails to complete task with her normal response time or stays unresponsive. There are some existing apps for drink safety require active attention from the user, such as measuring the BAC level by letting user manually inputs number of shots consumed. Such design can be unrealistic if the user is too inebriated to have the thoughts of using the app. Our solution reaches out to the user, instead of the other way around, to ensure a better party experience, and increase the accuracy for detecting the user’s condition. 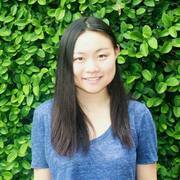 Also, have a designated friend out of 6 people to pick the user up can avoid bystander effect and ensures the safety of the user. 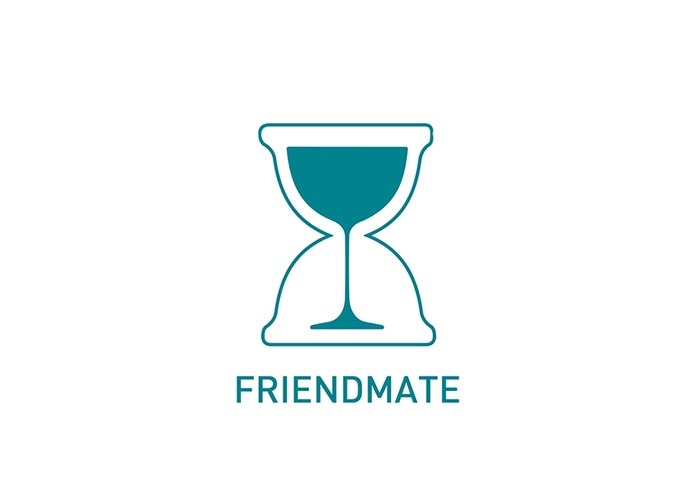 Our app will target girls and women who could be alone when they are inebriated at parties/bars, with friends contacts nearby. 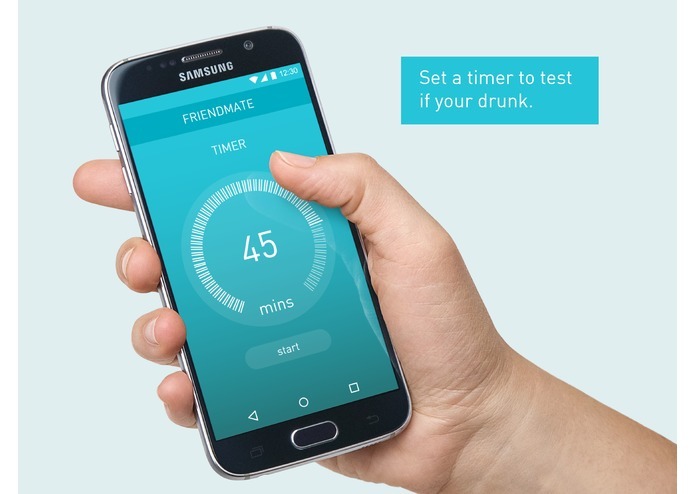 When user first starts using the app, he or she will set the reaction time when sober. 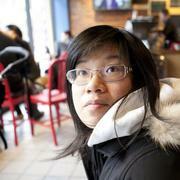 The users can enter up to six people's contact information, including their parents'. Before the party, the users set the time interval to be notified during the party. 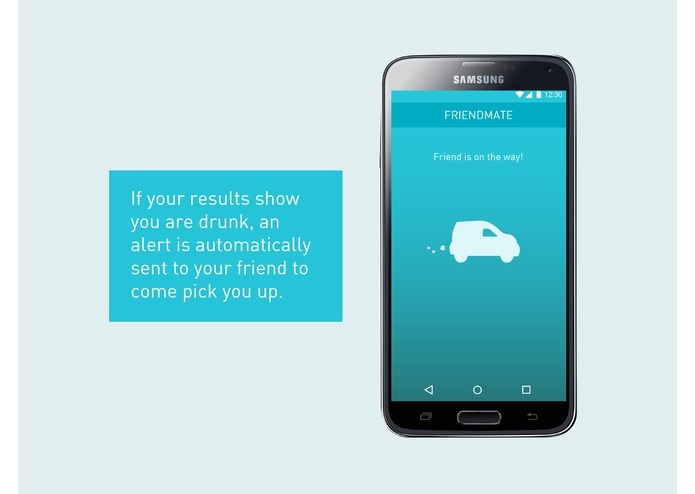 Once the drinking starts, the users will receive notifications asking testing the response time. If the response time is slower than normal or user stays unresponsive, texts including users' location will be sent to users' contacts without parents. 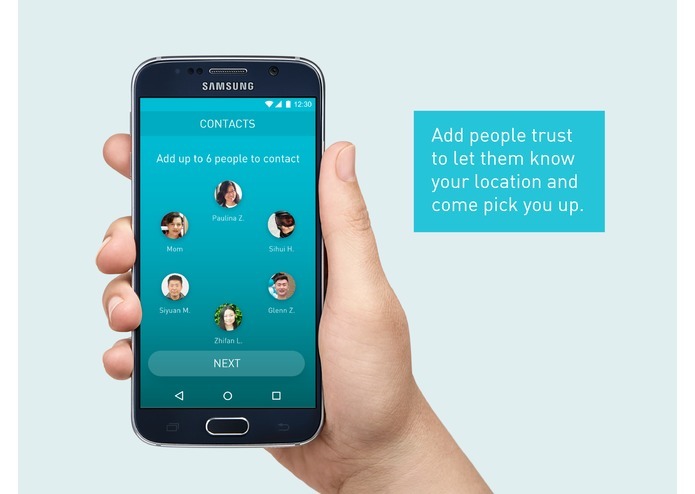 If no users contacts accepted the request to check on the user, the texts will be sent to their parents. process to test reaction time is simple and won't be disruptive to the party experience. ensure accuracy by using normal distribution to test the reaction time. broadcasting to all five friends three times every five minutes, and leave parent's information as a backup plan.